Experiences optimized for convenience and transparency. Digital onboarding, KYC, client dashboard, account management and advisor chat. 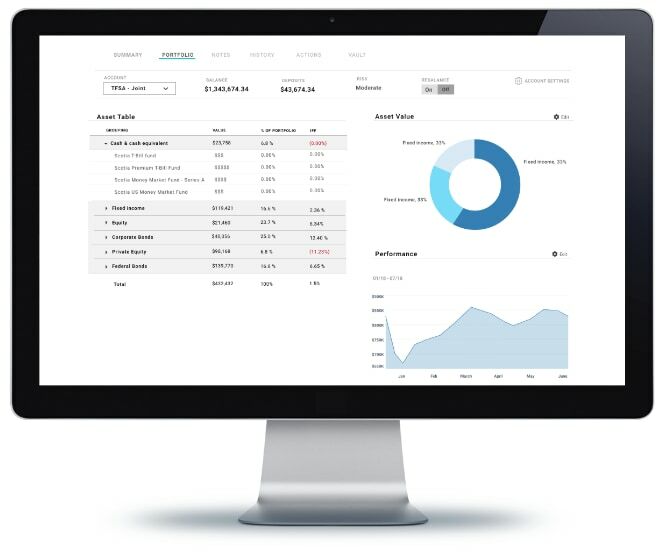 Streamline the back office with automated account opening, maintenance, portfolio re-balancing, compliance and reconciliation. Maintain team focus with advisor priority dashboard and notifications that drive accountability. Synchronize existing CRM, trading, record-keeping and communications investments under a unified practice management framework. Maintain flexibility with modular features and an open API. Generic onboarding and enterprise workflow solutions require extensive configuration. 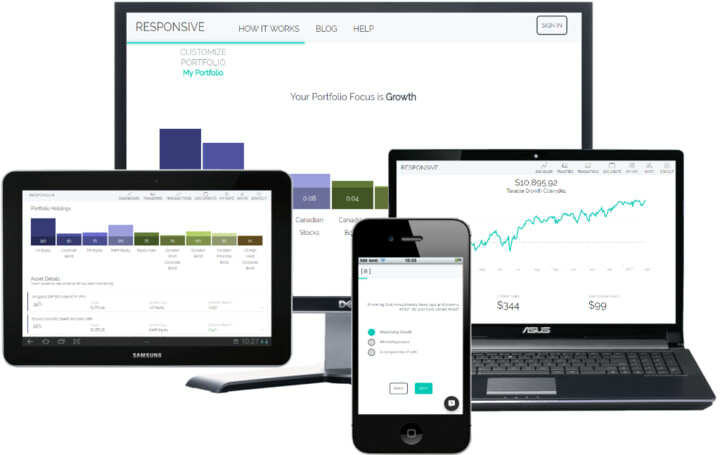 Responsive is streamlined for wealth team performance.